Wednesday 2nd May marked the opening of our new Dublin showroom. To celebrate the event, we invited a range of wholesalers and electrical contractors from the Dublin area to visit the showroom, providing them with an opportunity to spend time in the new, state of the art showroom and take a closer look at our latest products. 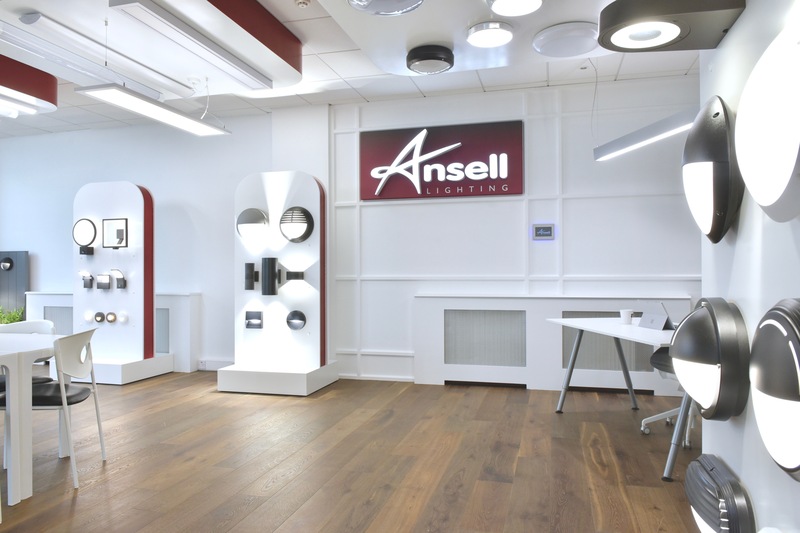 The event was well attended and we’re positive that the new showroom will be a fantastic facility to provide our customers with an insight in to Ansell Lighting. 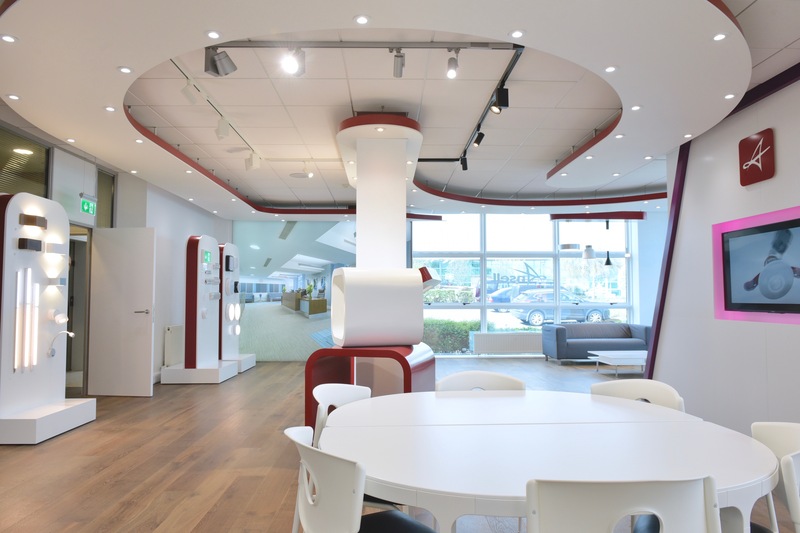 If you would like to arrange a viewing of the new Dublin showroom please don't hesitate to contact us.